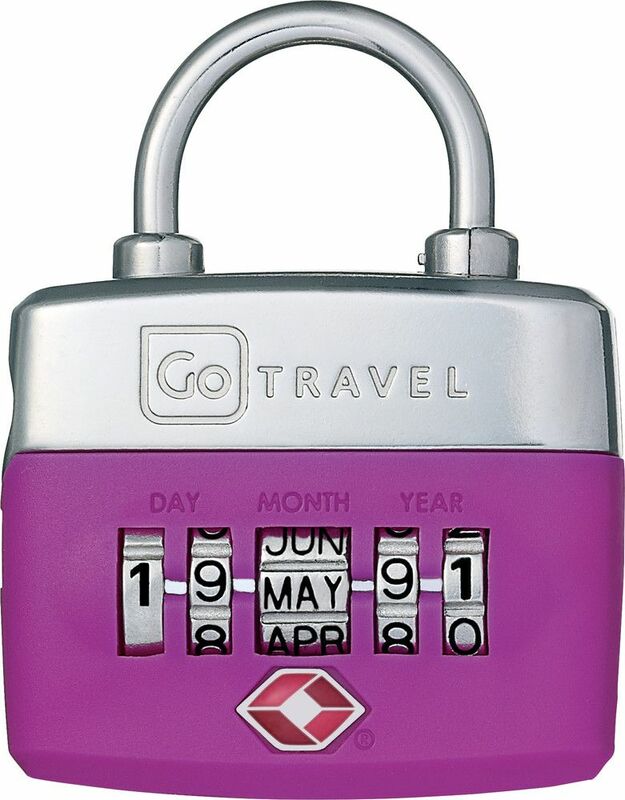 This innovative Birthday Lock uses a favourite date or birthday as its 5 dial combination. 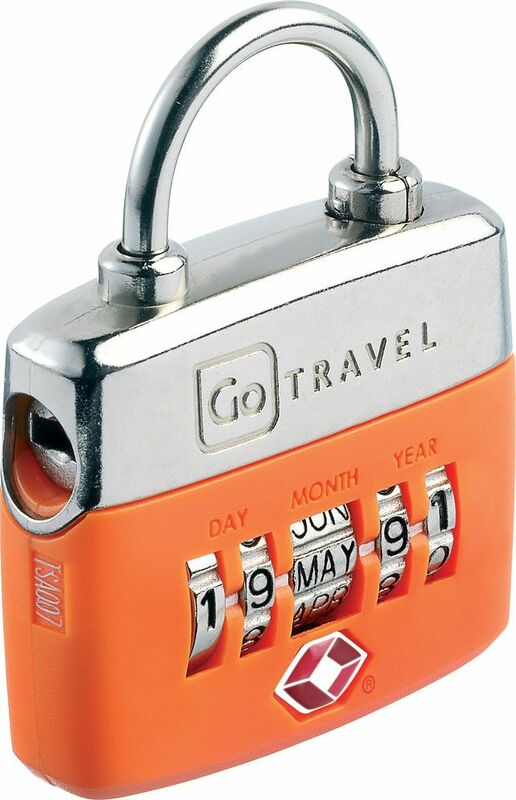 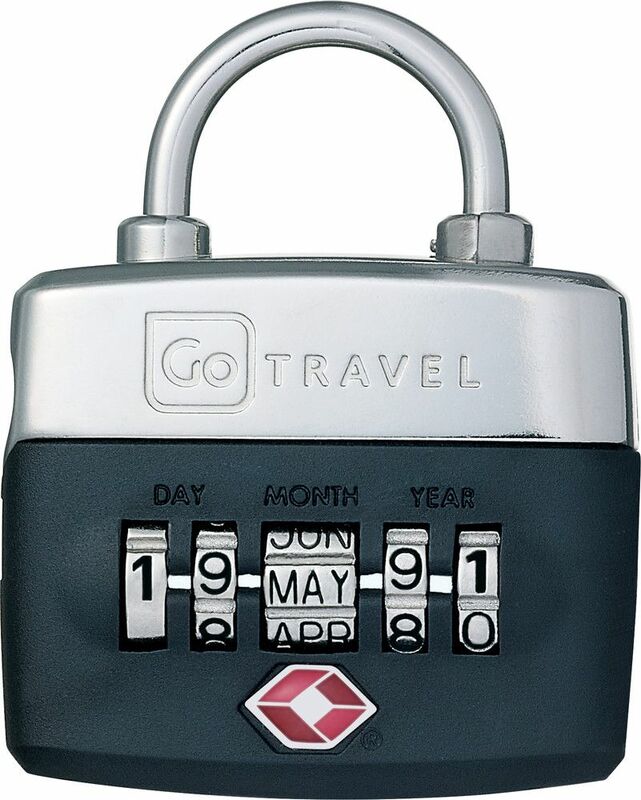 By using a code you are unlikely to forget, this 'first of its kind' travel padlock is as memorable as it is original. 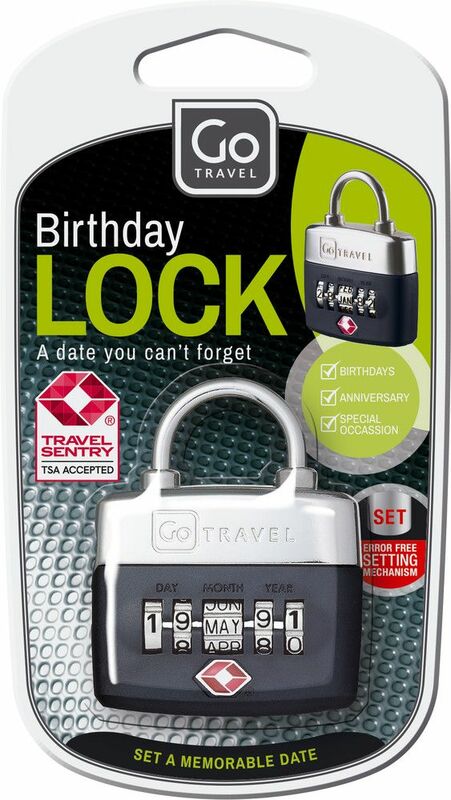 TSA accepted for travel in America, this birthday luggage lock works with special occasions, dates of birth and anniversaries, to name but a few.